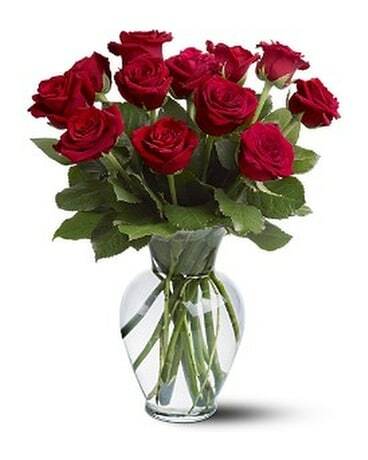 HAPPY FACE mug candy bouquet in Wichita KS - The Flower Factory, Inc.
Don't worry - Be Happy! This smiley face mug is overflowing with sweet candy treats to bring a great big smile to your someone special. The oversized mug is just perfect for soup or hot chocolate after the treats are gone. 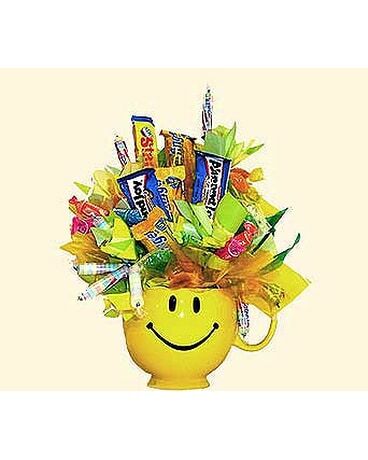 Let The Flower Factory make your day sunny and full of smiles with one of our delicious candy bouquets!